This is the first full week of the New Year. The holidays and their crazy, middle-of-the-week arrivals have probably thrown the last several weeks into chaos. 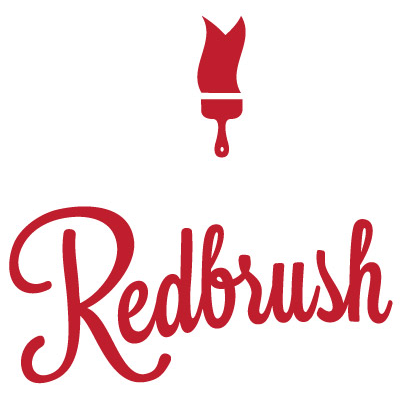 Redbrush is in its second year of operation. Time flies when you’re starting up! There have been several great lessons learned. Here are what we’ve found to be the primary concerns expressed by business authors during the last year. The first step of any journey is research, so you have a clear path to follow confidently. Redbrush helps business authors indie-publish a professional book. The Redbrush publishing guide, “The Compass,” can help you choose the best path based on your goals for your book. Check out “The Compass” here: http://www.redbrush.com/resources/guide.html. Our appraisals can help you publish a professional book with greatest confidence. “What if I succeed?” What’s worse than failing with a new project? Succeeding with it, and not knowing how to maximize your success. Your choice of publishing method will determine how much control you have over your intellectual property. Choosing Redbrush allows you to maintain control and ownership of all of your book’s pieces, source elements, and publishing files. By indie-publishing with Redbrush’s help, your hands are firmly at the wheel, steering toward your desired designations and audiences. Redbrush first helps you determine what kind of publishing project you have and whether you are aware of your funding options. We make sure you’re aware of opportunities to publish for little to no net costs and allow easy payment options for up to two years. During its first year of operation, Redbrush helped its publishing authors greatly reduce their publishing costs. One of the benefits of working with Redbrush is erasing the fears that come with any book project. Redbrush confidently helps 100% of its authors indie-publish with greater confidence, maintain total control of their book product, and complete their project within a lower-than-anticipated budget. Give Redbrush a call toll-free at 855-437-0135 or check us out at Redbrush.com.